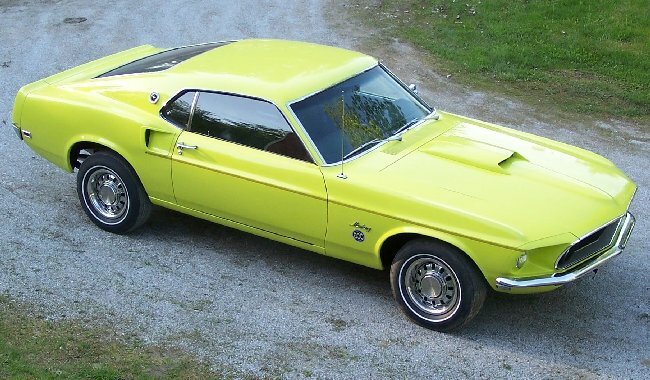 What you will find here is the detailed history of the restoration of my 1969 Limited Edition 600 Mustang Sportsroof. Copyright 2004-2014 (c), Relic Recyclery. All Rights Reserved.